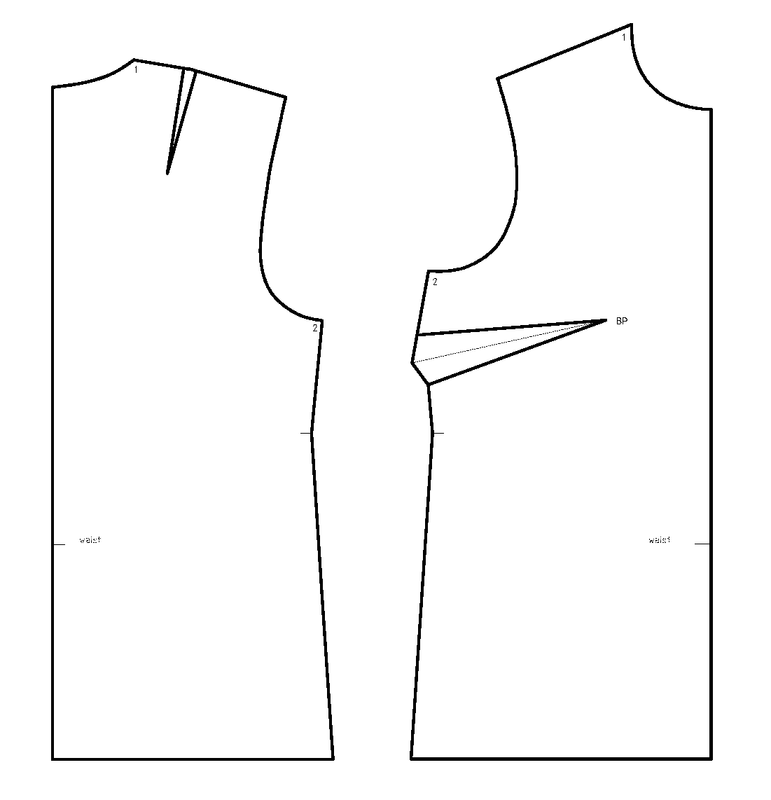 This was really easy to cut and I think this will be a relatively easy dress to make. Well, there will be some bias tape making... a lot of it, for the straps. But otherwise, easy peasy. I knew that the back would be too wide - it is made from a pattern that has ease, after all. So I will simply put some elastic into the back, probably under the bias tape. In the pic below, I pinned the dress on the form to see how it would look. Fine. As this is a dress without closures of any kind, and you need to be able to pull it over your head, there needs to be ease. 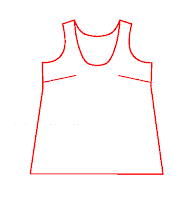 This could also be made without ease, but then you would need a side zipper. I didn't have to make any changes - I was worried whether it would be too boxy but I actually like the shape. 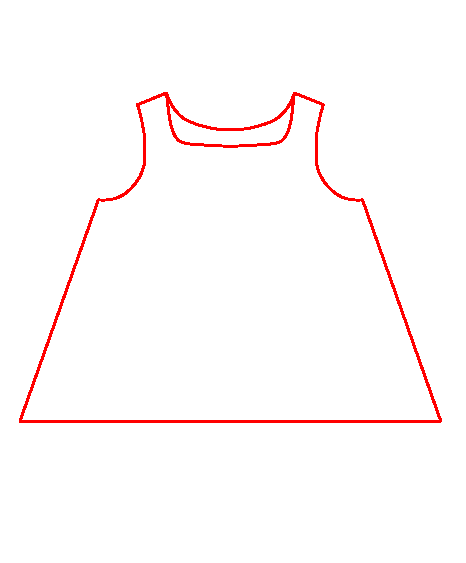 I will make one slight change... with the top "ruffle" (please help me, is there another name for it?) - I will make it even thinner on the left side (see pic below) so that the bottom one is more visible. RIght now you can barely see it. The "ruffles" are a bit different than the inspiration picture. They are a bit more "ruffly" - but that works with this type of a dress, me thinks - but also a bit shorter. So I couldn't really do tree layers, as I planned. The reason they cannot be longer is that this dress has darts and some waist shaping, so longer ruffles would not look so good. Neither would shorter. So, two layers it is. Ok, now lets finish it up. Looking good! I think of ruffles being gathered. I would call these "flounces".